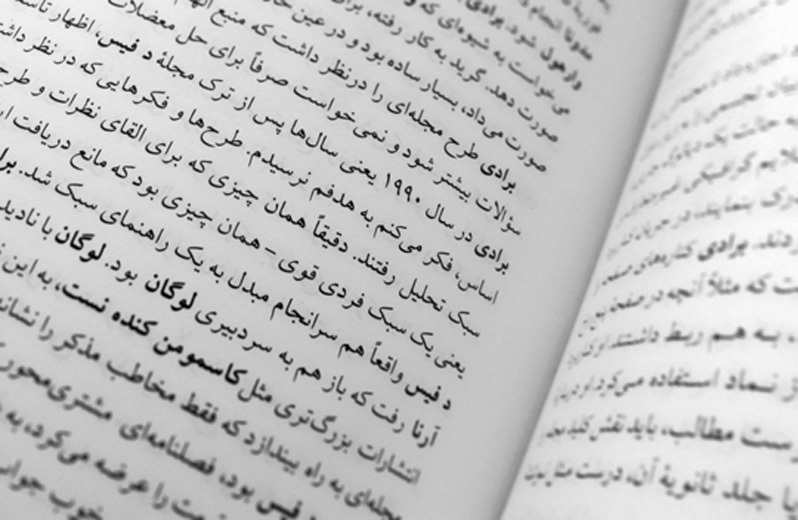 Arabic is the official language of all the emirates of UAE, including Abu Dhabi. 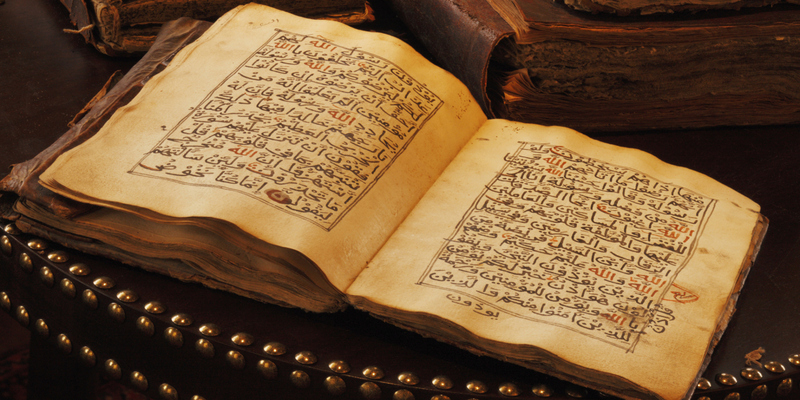 Arabic is also the language spoken amongst Emiratis and nationals of the Arab world. All official and legal communication is conducted in Arabic in Abu Dhabi, but English versions of the communication is also made available for the benefit of the expatriate residents of the city. English is the most commonly spoken language, since it is understood by most of the people living in and travelling to Abu Dhabi. Roads signs, street names, and other boards in public places are all written in both English and Arabic. 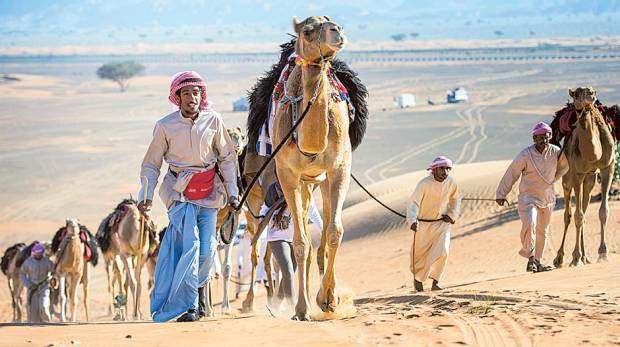 Given the large expat population, other languages which are commonly spoken by the people of Abu Dhabi include Hindi, Urdu, Tagalog, Malayalam and many other South Asian languages. 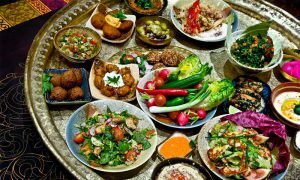 When it comes to traditional food, dishes from the Emirati cuisine like stuffed camel, al harees, shawarma, al machboos and hummus are the top rated local delicacies in Abu Dhabi. Emirati food conveys the importance of family and hospitality in the culture, with having hearty dishes that can be partook at gatherings. Apart from the regional cuisine and dishes, being a through and through metropolitan city, Abu Dhabi is equally captured by many global influences. This is reflected a lot in the food that is available and consumed by the people of the city, whose choices are varied and wide. 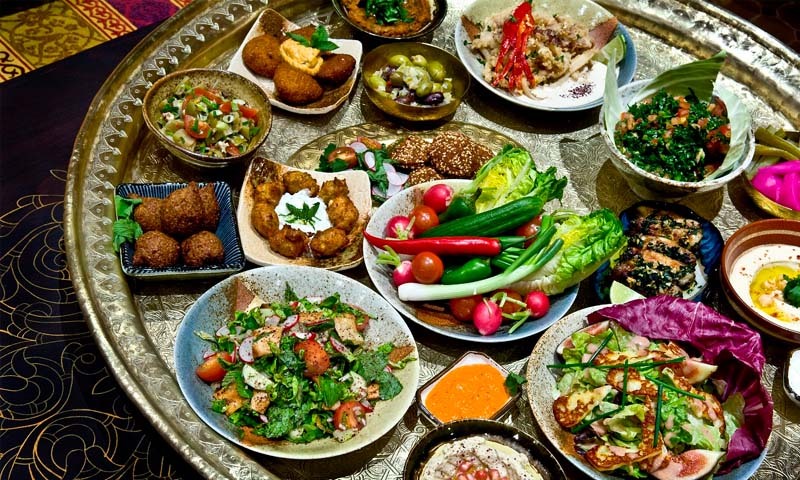 Some of the best cuisines that are a must-try in Abu Dhabi are Lebanese, Moroccan, Indian, European and Pan Asian. Abu Dhabi in all its modern-day glory welcomes people from all over the world, so it is quite liberal as compared to anywhere else in the Middle East. However, it is good to practice the general respectful code of conduct. 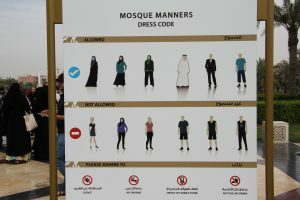 Citizens and visitors are expected to cover shoulders, arms and legs while in public, and women are asked to wear a headscarf when entering mosques or places of worship. 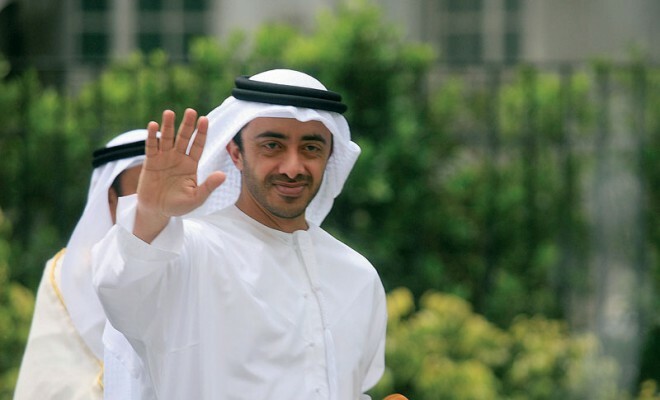 Emiratis have their own tradition clothes which distinguishes them from the other residents of UAE. Men wear a long white robe-like dress called a kandourah, with a white head cloth (ghutrah) and a black rope (agal). Emirati women wear a fully-covered black dress called abaya, and a hijab that covers their head. Some of the more orthodox women even wear a naqab, which covers their face except for their eyes. 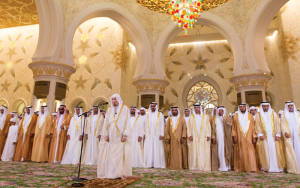 As is the law of the United Arab Emirates, Islamism is followed as the primary religion throughout the nation, including Abu Dhabi. 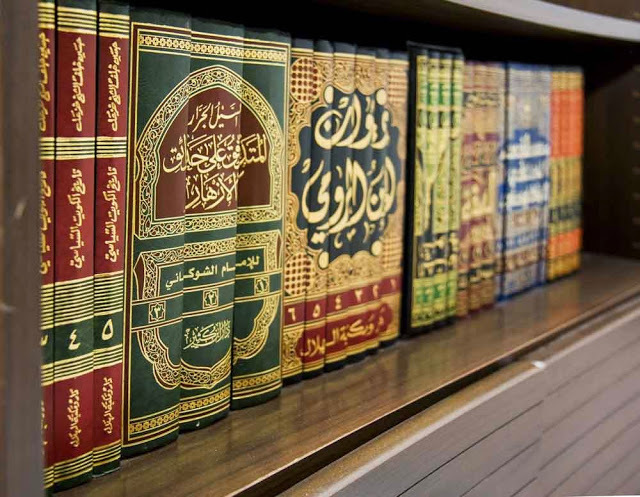 Religious beliefs are not enforced on non-Muslims, however, ground rules for public conduct are laid by the government based on the morals and values of the religion. 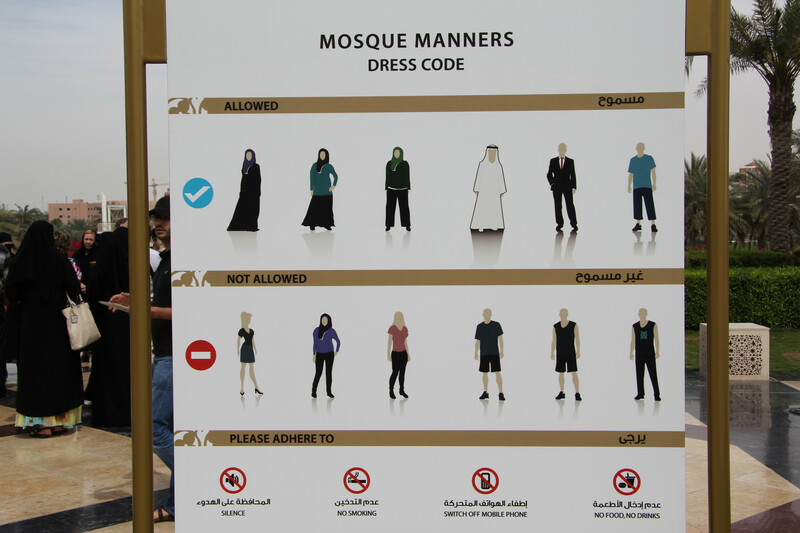 Citizens and visitors are expected to cover shoulders, arms and legs while in public, and women are asked to wear a headscarf when entering mosques or places of worship. During the Holy month of Ramadan, eating and drinking in public during the day is generally not practiced, out of respect for Muslims who fast. Mosques can be found as a central structure in almost every residential locality, for easy access to Muslims who follow the call to pray five times a day. Despite the fact that the ruling law is Sharia and the predominant population is Muslim, people who follow other religions are free to exercise their religious expression. In addition to Muslim shrines, Abu Dhabi houses a number of churches and the first Hindu temple in the city is in the works. 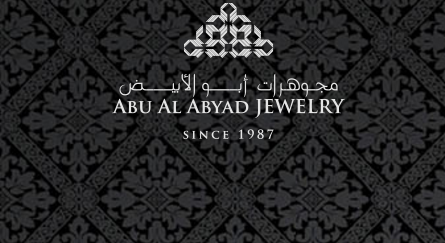 Since Abu Dhabi is an Islamic city, all major Muslim festivals are celebrated in a big way. 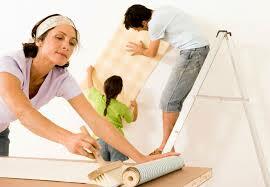 These include the Holy month of Ramadan, followed by Eid Al Fitr and Eid Al Adha. All public and private institutions have shorter working hours during the Holy month, and long holidays are declared for both the Eids, anywhere from three days to a week. Another major public holiday celebrated in Abu Dhabi, which is not religious, is the UAE National Day. It falls every year on 2nd December, and the people of Abu Dhabi go all out to mark the occasion, by lighting up landmarks, decorating their cars and driving around, and painting the colours of the UAE flag on themselves or dressing up in those colours, amongst tons of other fun activities. Apart from these, Christmas and the Indian festival Diwali are celebrated amongst all residents of the city as a time of sharing joy, irrespective of their religious beliefs or cultural differences. The streets of Abu Dhabi with large numbers of Indian residents are filled with lights and family and friends gathering to burst crackers on Diwali day. Christmas trees and decorations are some of the most spectacular displays ever done, especially in malls. They are definitely a treat for the eyes during the international season of celebrations!